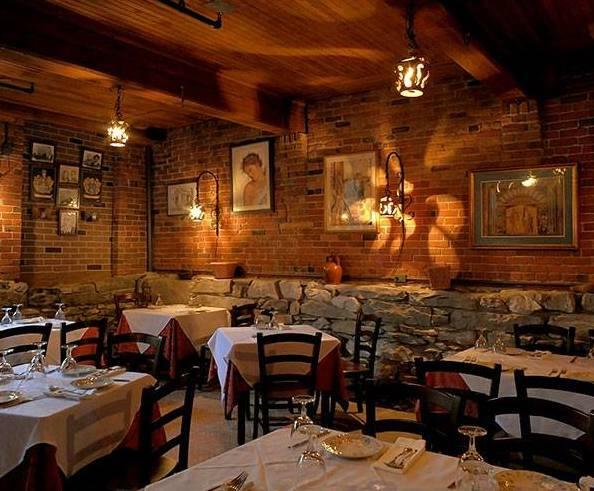 Trattoria Rustica will offer a 5-course tasting menu paired with Italian wines. The wines are matched with unique dishes and presented with a story. See website for full menu. Reservations required. 6-9 p.m.
class for teens, held Tuesdays and Thursdays from 3-4 p.m. The focus is on cardio strength and core training using RunFit Studio, Spivi Cardio Cave and more. $10 drop-in or $75 for all 8 classes. 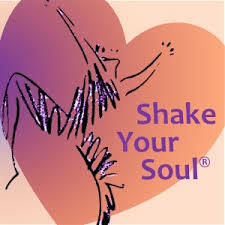 Shake Your Soul is an exercise program led by certified instructor Barbara Pastie. It relaxes your nervous system, energizes your body, and awakens your soul through a powerful, fluid dance repertoire set to world music. All ages and abilities welcome! Shake Your Soul continues every Wednesday for 6 weeks - March 27 to May 1. Berkshire Athenaeum, 6:30-7:30 p.m. FREE. Whitney Center for the Arts presents a play by Taconic Stage Company, written by William Luce. Diedre Bollinger stars as Lillian Helman. 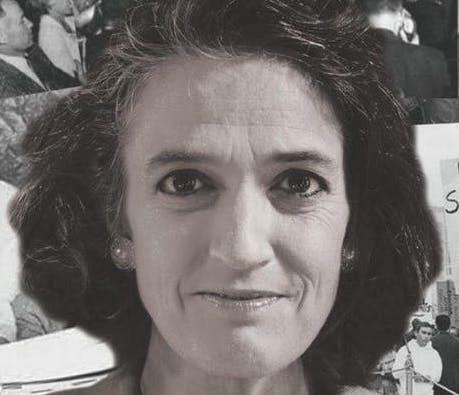 Set in a hospital as she maintains a vigil for her longtime love, the novelist Dashiell Hammett, Hellman remembers the people and incidents that shaped her life. This is a sometimes funny, sometimes sad but always compelling view of a remarkable woman and artist. $15-$20. Create a lush wreath, 12" in diameter, using a variety of succulent plants. All materials are included and no experience is necessary. 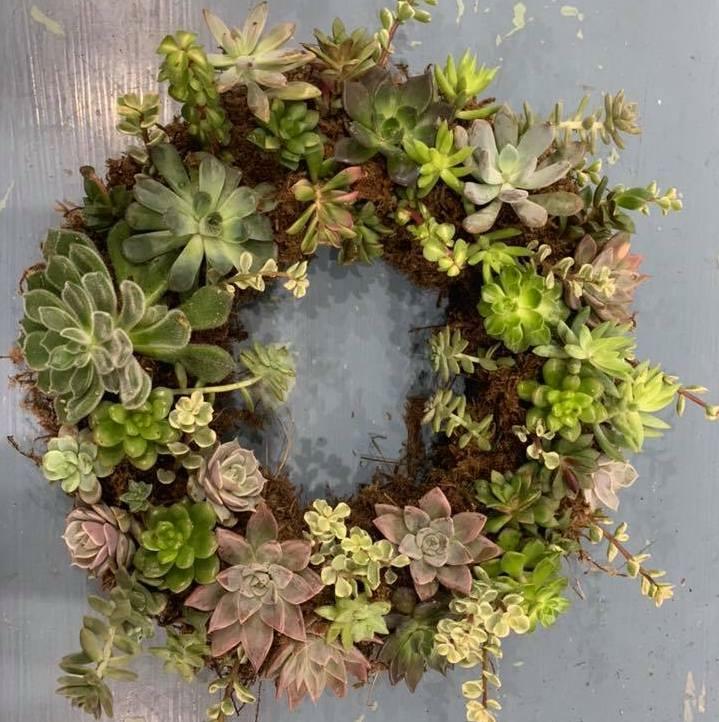 This is a wreath that will need to be laid flat for 6 to 8 weeks as the roots grow into the substrate, allowing you to hang it just in time for summer! Township Four, 10 a.m.
OLLI's Spring Open House is a fun, FREE event open to both members and non-members. Enjoy refreshments, hear from OLLI's spring instructors, and get a sneak preview of Barrington Stage's 25th season! Plus, join OLLI at the open house and save 50% off a first-year membership! 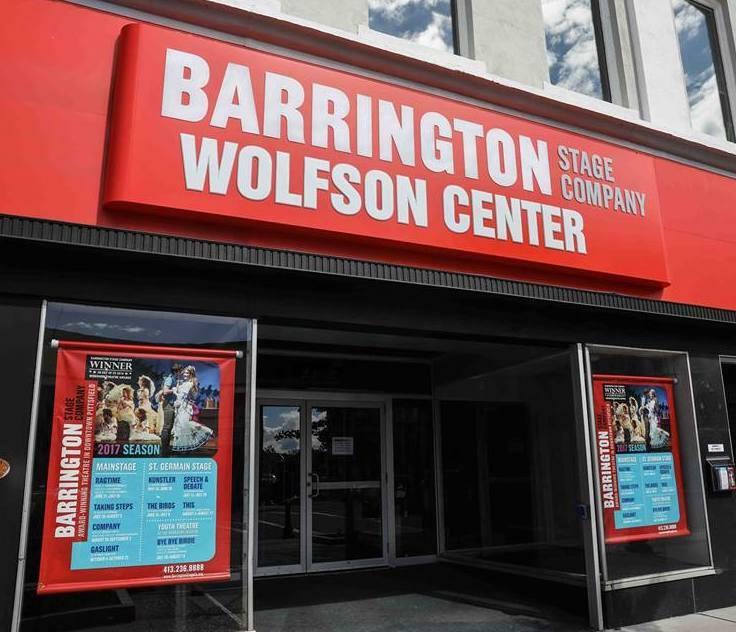 Held at Barrington Stage Company's Wolfson Center, 122 North Street. 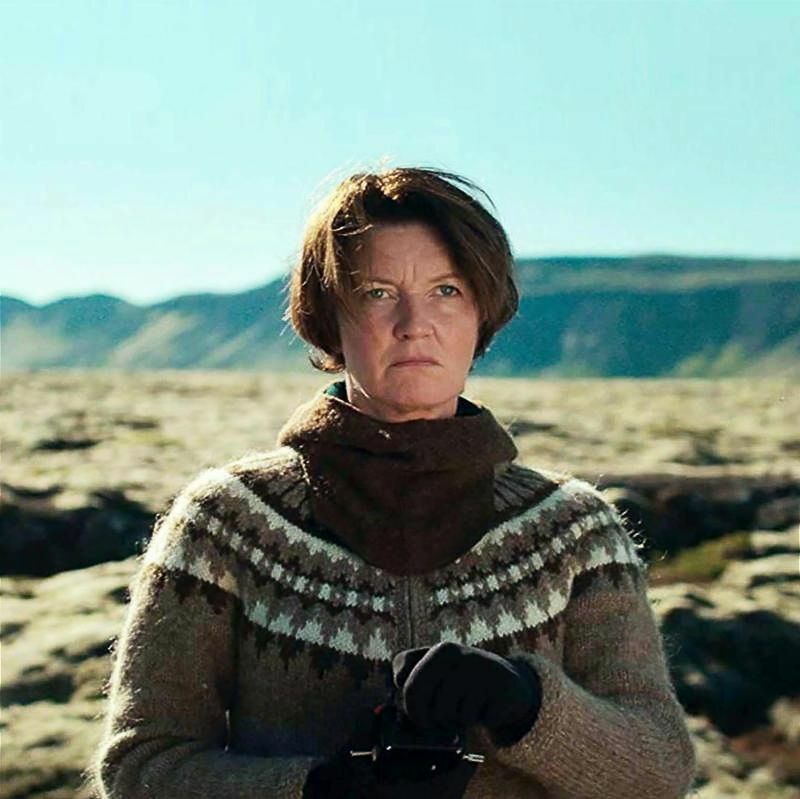 10 a.m.
Halla is a 50-year-old environmental activist who crusades against the local aluminum industry in Iceland. As her actions grow bolder, her life changes in the blink of an eye when she's finally granted permission to adopt a girl from Ukraine.